← Record Collector review the HomeGround Anthology: “Driven by love and passion”. Elsewhere in this issue, we’re delighted to report that Volume 1 of the HomeGround Anthology receives a fantastic review – they really seem to get what the editors of the magazine aimed to achieve with this massive project! 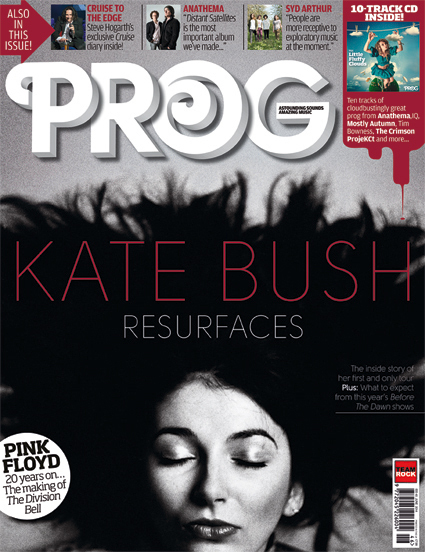 Order Prog Rock Magazine at their website here, iPad edition is available at the Apple store here. This entry was posted in Books & Magazines, Homeground - The Book. Bookmark the permalink.